Children dreive rich benefits from the act of singing and learning about music. Singing is proven to help increase language and brain development in a child’s life. While your child enjoys singing, there are vocal fundamentals for singing and musicianship that help to enhance the quality of vocal output for singers young and old. These fundamentals are often taught by specialty teachers such as voice teachers. In this article you will find three voice exercises that help with breathing and ear training to use for the young singer. Tell the class: “You are a balloon. It’s time to fill you with air. Breathe in until you tummy pokes out.” Wait five seconds then say, “Now someone decided to untie you so let the air out slowly.” Repeat as many times you like. Tell the class: “You are a mountain climber and in order to get to the mountain we have to take the rock path which consists of eight rocks. The rock path is tricky because the rocks are spaced out so we will have to jump from rock to rock until we reach the mountain.” Have the class, using their voices in a short staccato, start in a low voice for the first rock then each rock progressively gets higher than the rock before- gradually raised up to a high voice by the eighth rock. Use any vowel sound you think is fitting. Tell the class: “Now that we’ve hopped our way to the mountain by taking the rock path, let’s start climbing. 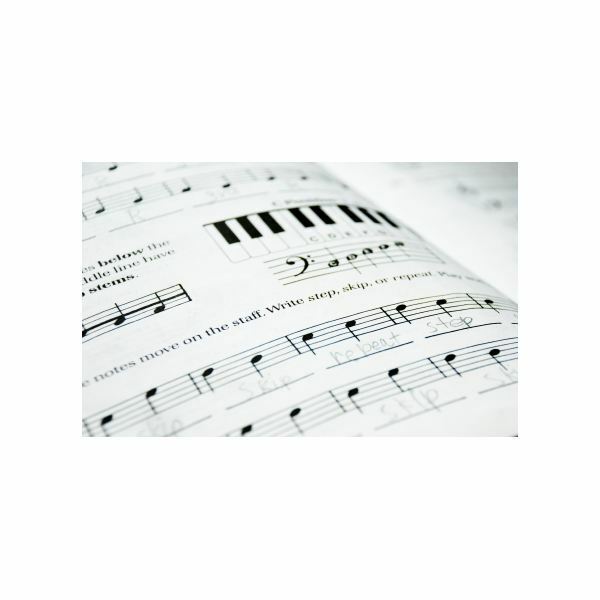 We’re going to climb from the bottom, over the top, then back to the bottom again on the other side of the mountain.” Have the class make a glissando starting with any vowel sound and key range you think is appropriate for your class. Have the glissando go from low to high to indicate climbing to the top. Then have the glissando come back down, from high to low, to indicate coming down from the mountain. Have class copy you and match what you sing or play. Play a key and have them sing it and try to correctly match it. Make sure the class is singing exactly the same note that you are playing. You can use keys in the middle range of the keyboard to start out with.